Melissa Chipperfield, owner of CASology, had a baby girl yesterday morning. Bryna Kate came a few weeks early but mommy and baby and doing just fine. The Design Team at CASology is hosting a Baby Shower for Melissa over at the CASology blog! 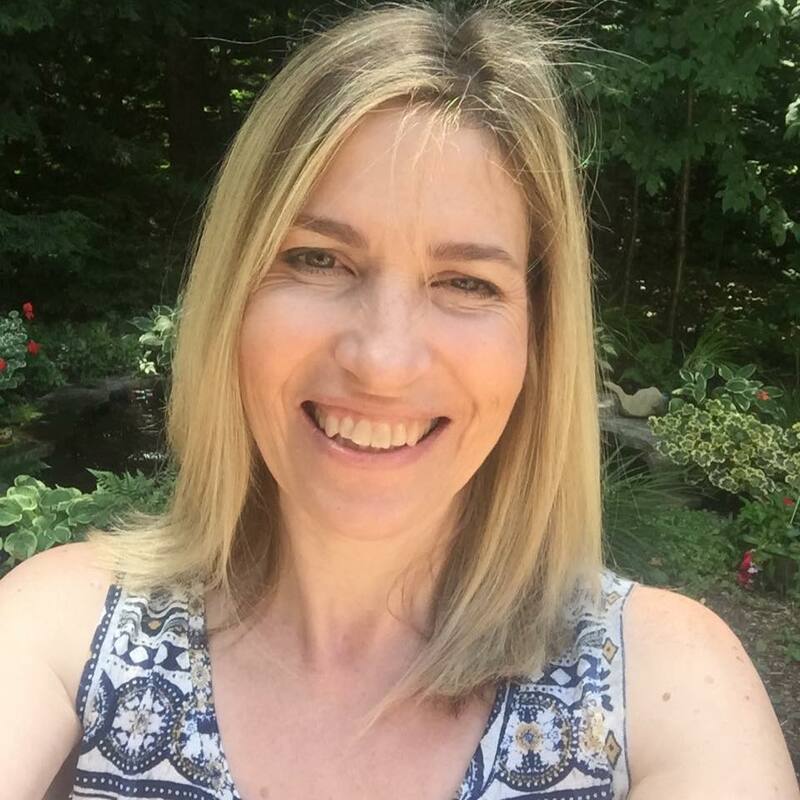 Come and join us to see the cards the Design Team made for Melissa, but also to make a card for her yourself and add it through the inLinkz button at the end of the Baby Shower Post! Let's show Melissa how happy we are for her. This is adorable. So cute. This is as sweet as can be Tracey, perfect for Melissa! Love your clean, crisp, and totally adorable design! 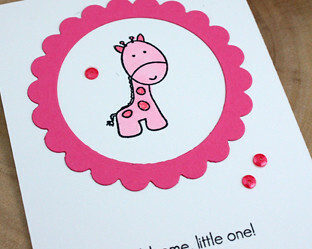 A perfect pink baby girl card! Melissa will love it! WOw, this is supah Cute!!! Nothing short of adorable from you, Tracey! I'm so thrilled for Melissa ... hopping off to make her a card! this is just so adorable, tracey... so perfect for a little girl!! This back to work stuff has put me behind in my comments...so sorry. This is just too darn cute, I love your sweet pink critter and those bits of sequins, just the perfect touch! You did good because this is adorable and too cute ! This card is too cute! Love it! 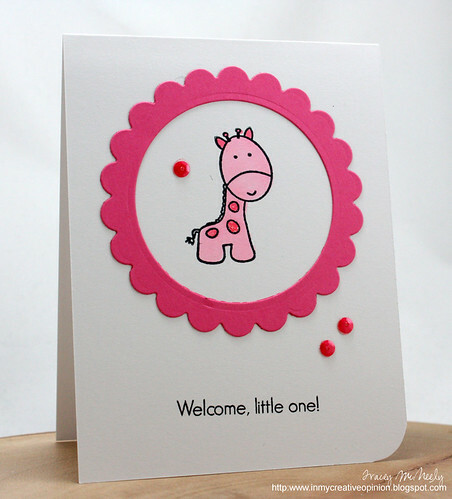 Such a sweet baby girl card for Melissa!